Link Collection #10 - What a Great Link Blog! This week I have not one, but two Harry Potter themed links for you! 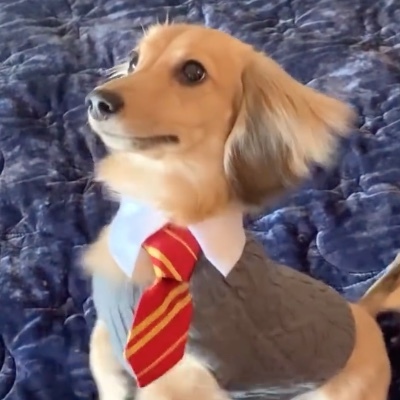 Anna Brisbin taught her adorable puppy (aptly named Remus) to respond to spells from Harry Potter instead of traditional dog commands. The results are incredibly adorable and amusing. The weekend before Halloween in 2018, my partner Christine Rose and I hosted a Harry Potter potions party. It was just under 3 months in the making — from prototyping a magnetically-activated animated lock to having professionally laid-out spellbooks and handcrafted “magic” cabinets dispensing test tubes of alcohol. This website is an attempt to catalog the various regions of the party and document each of the magic elements we designed for the area. There’s some truly incredible work here, from the handmade wands to the basilisk cinnamon rolls there’s something here for just about everyone. 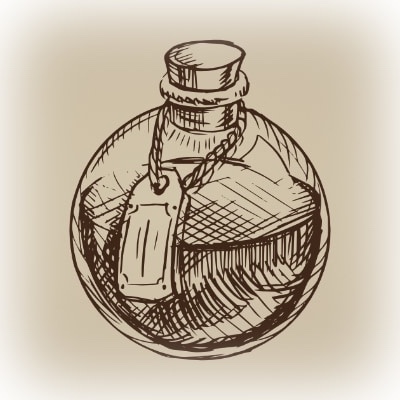 And if you want to throw your own potions party, almost all of the source material is available on GitHub. Procedur.al is an art store where every piece of artwork is one of a kind. 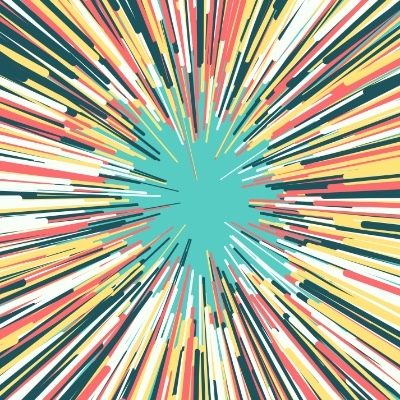 This concept is called generative art, which means that the designs are generated by an algorithm with some random parameters. Every time you order, you can generate a unique version of any of the posters based on a what’s called a “seed”. This seed determines how the random parameters of the design will behave, and you can use it to generate the exact same design at any point in the future. Such a neat idea. If you want to see the full version of the image I used for this piece, go to [the Warp Drive product] and enter seed 4028434532482. The New Horizons probe, which previously provided us with a stunning view of Pluto, recently gave us our first real glimpse of the most distant object we’ve ever visited: 2014 MU69, which has been given the nickname Ultima Thule. 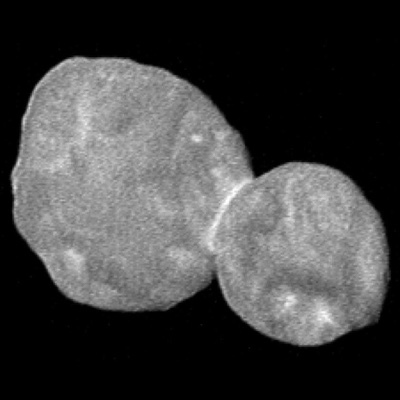 Ultima Thule is 30 kilometers (18 miles) in diameter, and is thought to be an undisturbed fragment from when the solar system was first formed. 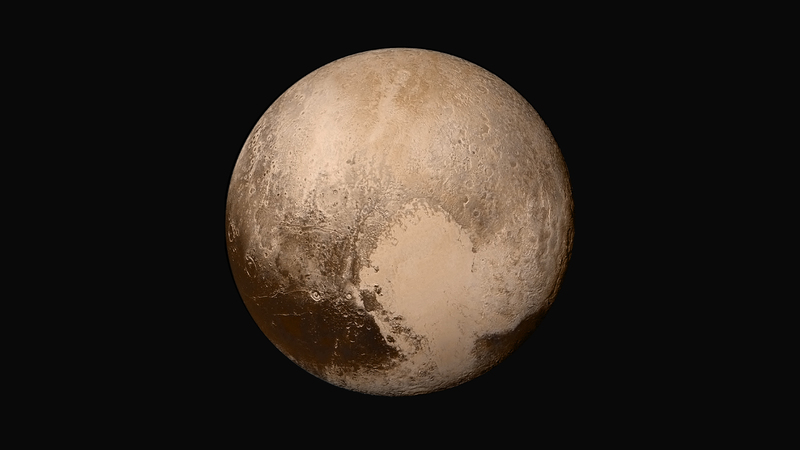 Scientists hope to learn what conditions were like at that time by studying the object. They were so good we couldn’t bear to clean them off, so my wife got out her sewing machine and embroidered them.